WIC may be for you! Are you pregnant or breastfeeding? Do you have a child under the age of five? Then WIC may be for you! It’s easy to apply and many working families qualify. WIC provides an eWIC card to buy healthy WIC foods and provides ideas on preparing healthy meals for families. WIC can also connect you with other health care you may need. WIC clinics are held at various locations in Onondaga County. Click here for clinic times and locations. Are you a health care provider? Click here for information about WIC approved formulas. 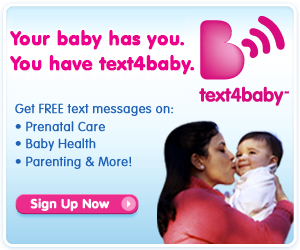 For more resources and information on infants, children, and families, please visit www.onhealthyfamilies.com. Read With Your Baby From the Start! Even when babies are too young to understand words and pictures on a page, they benefit from reading. Watch 8 month-old Caroline's progress over the next several months as she grows in her love for books. Enroll your child today in the Literacy Coalition's Imagination Library!